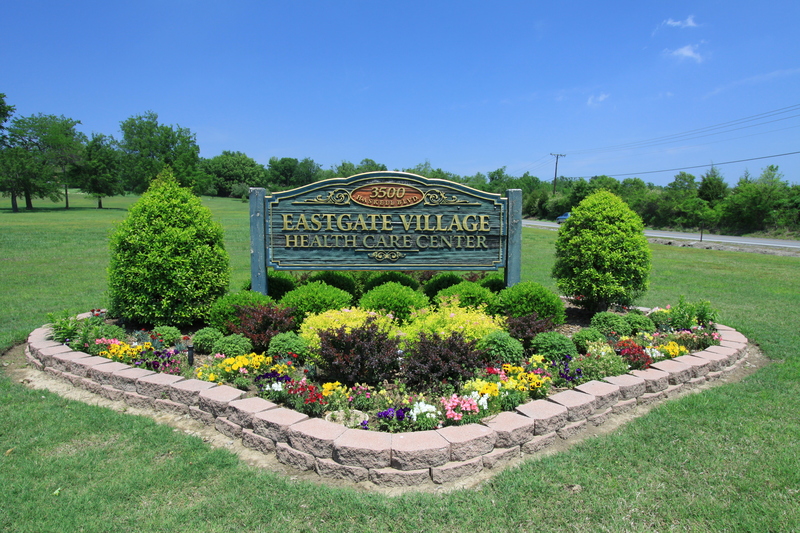 Eastgate Village has provided quality care and services for many years. 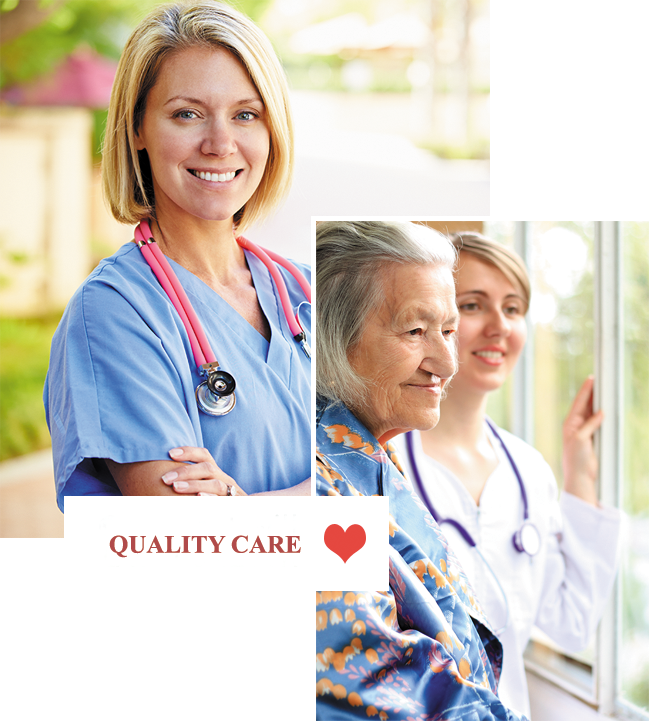 We have proudly earned a reputation for excellence throughout the community. Contact or visit us today and see why generations have counted on us to care for them and their families. Our professional and certified staff is available 24 hours a day to assist with your individual needs. Our family includes a physician, and a team of geriatric rehabilitation specialists such as Speech, Occupational and Physical Therapists. Broadway Manor provides Occupational, Physical, and Speech Therapy services to help improve you or your loved ones quality of life by increasing and promoting independence. The Broadway Cafe delivers delightful meals prepared with dietary needs in mind and supervised by a registered dietitian. 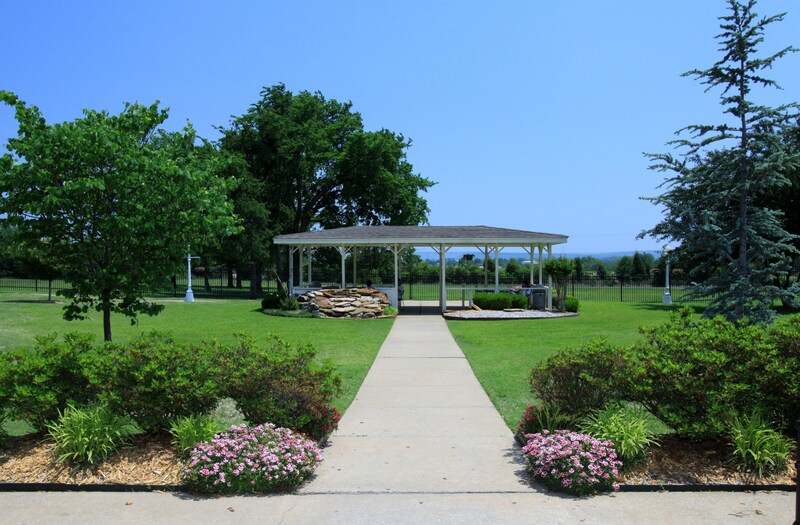 Broadway Manor offers a wide array of activities designed to meet individuals needs, stimulate minds, and encourage physical activity. Copyright © 2019. Eastgate Village Healthcare Center.